I have always seen pictures of mimosa flights from friends brunching in the city and knew I had to try one. 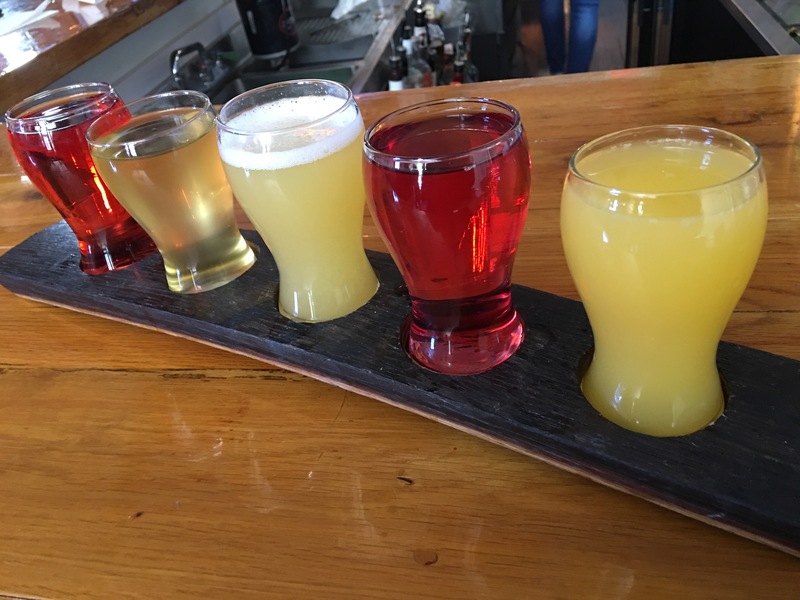 Imagine my surprise when I find out our neighborhood Tap House announced they will be doing mimosa flights Saturday and Sunday until 3pm. Tip – The Lodi Tap House staff is not stingy on the champagne pour. This flight is worth the trip and money. * This is not a paid post. This entry was posted in Wine Down Wednesday and tagged Brunch, mimosa, Mimosas. Bookmark the permalink.